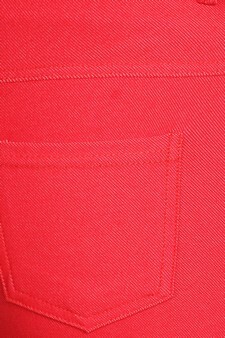 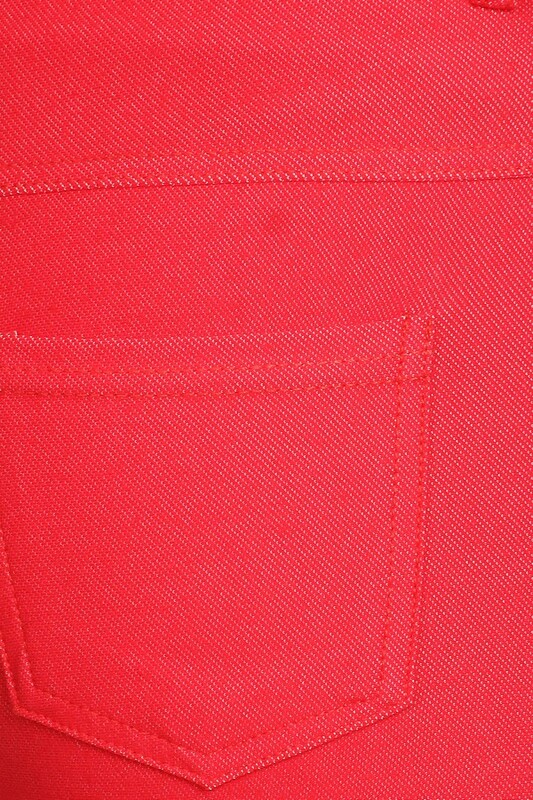 Detail Description: The Original is your standard 5 pocket jean Capri jegging. 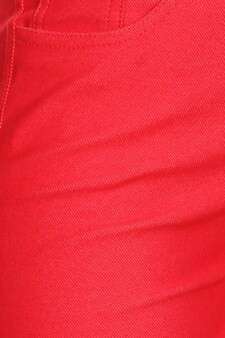 With classic silhouette construction, the Original is smooth, stretchy, and fits like a glove. 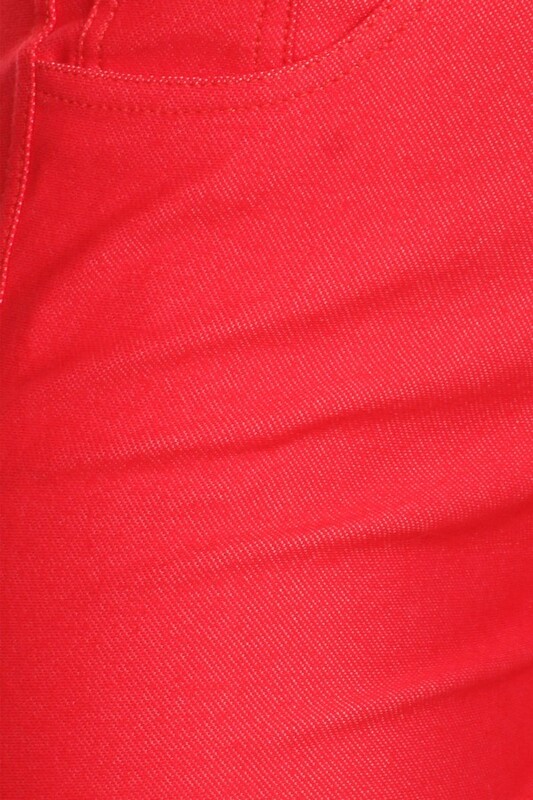 Composition: 68% Cotton, 27% Polyester, 5% Spandex.